I might do most of my travelling in the UK at the moment, but I have itchy feet and can’t wait until I can travel elsewhere. I am so excited to get out there and explore the world. There’s a big, beautiful world out there, and I want to see it all. Well as much of it as I can, anyway. I won’t be going anywhere for a while, but when I do, I would like to road trip around. I have a couple of friends who have been travelling, and road tripped around, so I thought I would share their tips with you. Once you have got your visa, if you need one, and have booked your plane tickets, the first thing that you need to do is sort your transport. The most important part of any road trip is, of course, the vehicle. The type of vehicle that you choose will depend on what you intend on using it for, your budget, and how big your travel group is. If you plan on finding accommodation each night, then you only need to hire a car. 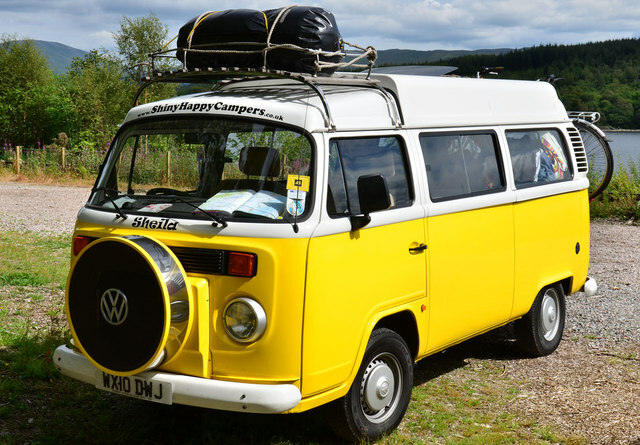 If, however, you plan on using your vehicle as your accommodation, a motorhome might be a better option. It can sometimes work out cheaper to buy an RV, rather than renting one. If you are going on a long trip – six months or longer, look into buying an RV. Have a look at the Newmar RV collection, to see the different prices and whether there is anything suitable. The most important thing, when it comes to planning an awesome road trip is mapping out your route. This should be done before you go, so that you have an idea of where you are heading, once you arrive. An app for this that many travellers swear by is Roadtrippers. Not only does it help you map out a route, but it also shows all the cool attractions along the way. It’s incredibly useful and means that you don’t miss any sights or attractions. It even pinpoints all of the best restaurants, so that you can get some tasty food while on the road. While it’s good to have a route planned out for your trip, it’s also important to realise that these plans may change. You might want to spend longer in one location and skip another entirely, or you might hear of an amazing place that you have to see for yourself. When you are travelling, plans can change, and you need to realise that. Be loose with your itinerary, and if things change don’t stress about it. All that matters is that you see some amazing things, have fun and make lifelong memories. No matter how much money you are going with, budgeting is crucial. Even if you are going with thousands of pounds in your bank account, you should still set yourself a spending limit for each day. This will ensure that you don’t run out of money while you are away. As you are road tripping, it’s important to remember to budget for fuel costs. Fuel can be pricey, so you need to ensure that you have enough money to cover the cost. If you want to make your next road trip as fun and memorable as possible, try following the tips above. Previous ArticleAugust wrap-up: No Books But At Least There’s Bake Off! Such great tips! I’ve started going on little trips when I can around Europe but I really want to start going around the UK and I couldn’t agree more with what you said. Also I’m the same, I’m not sure I’m much of a hostel person haha! Great advice – I’ve been doing most of this for years, but with those old fashioned paper things. What was it they were called?? Maps?? Actually – planning is AT LEAST half the fun! Who was it said it is better to travel hopefully than to arrive?